Alexander Dennis has opened a new facility in Singapore to support its continued growth across Asia Pacific. The new site includes a parts distribution and training centre for the wider South East Asian region in addition to offices for the local team working with customers and stakeholders in Singapore. Alexander Dennis, the world’s largest manufacturer of double deck buses, has used its established presence as market leader in Hong Kong as a springboard to expand into new markets in South East Asia, breaking into Singapore in 2014 and Malaysia in 2015. Providing best-in-class aftermarket support is a core part of the organisation’s plans for further growth in Asia Pacific. The new 25,000 square foot facility, in the north of Singapore close to the Woodlands border crossing to Malaysia, has a parts warehouse, inside bus workshop, as well as a state-of-the-art training room and offices. It is designed to support contract requirements defined by Singapore’s Land Transport Authority. 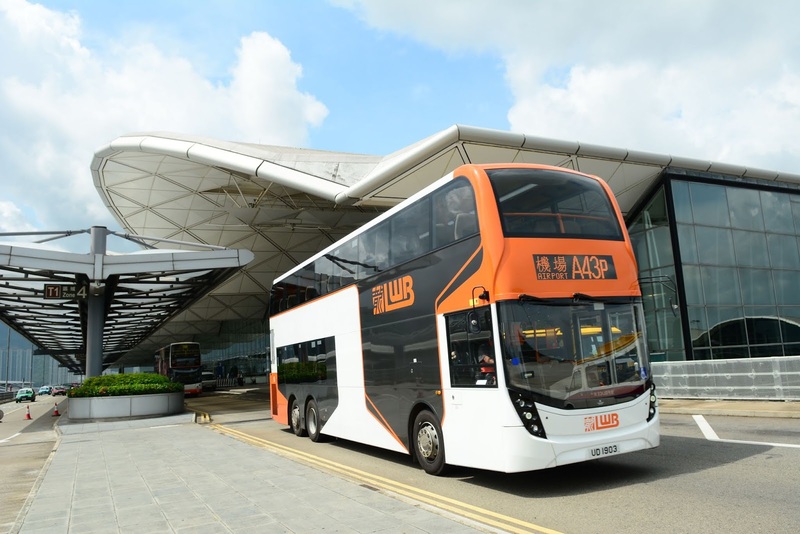 Alexander Dennis’s parts business in Singapore has grown significantly over the last couple of years and this new facility will serve as a hub to the South East Asian customer base.